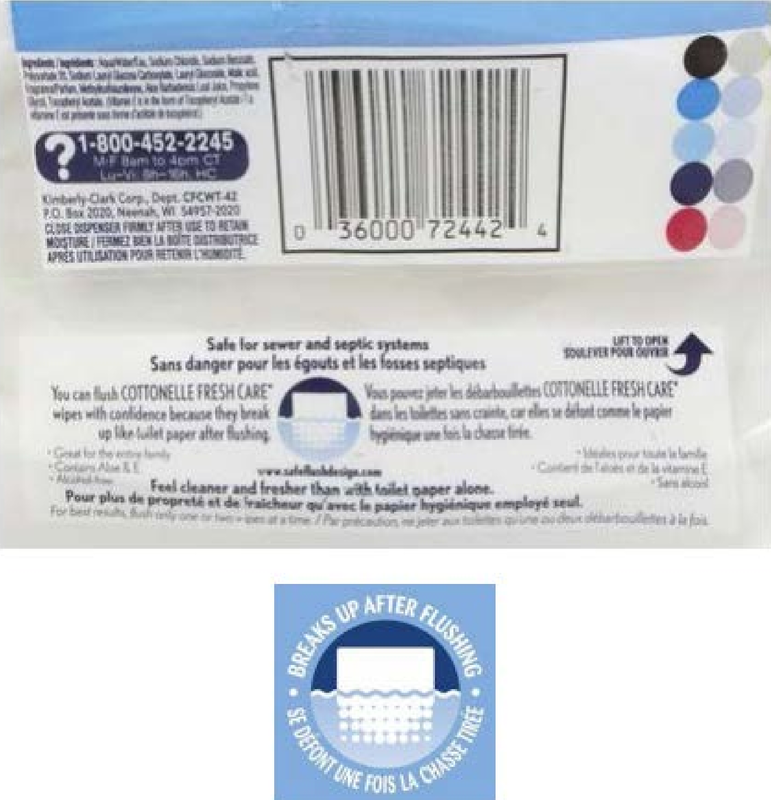 “Hygienic wipes labeled and sold as ‘flushable’ have caused and are continuing to cause increased costs and property damage to the governmental entities that operate sewer systems and water treatment facilities.” Municipalities in Minnesota and Wisconsin sued over the costs and property damage they say they have suffered due to false advertising of “flushable” wipes. The court allowed some of their claims to proceed. Standing: defendants argued that plaintiffs didn’t detail exactly how defendants caused their injuries. 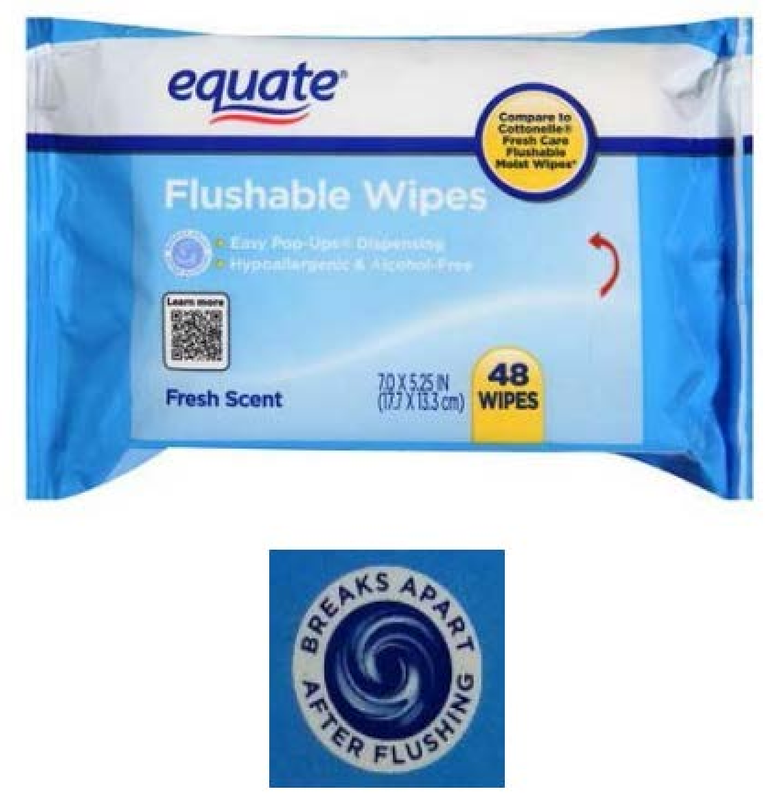 It was enough for the municipalities to explicitly make allegations that they are injured by wipes marketed as flushable, that defendants each produce and sell these “flushable” wipes, and that it is “Defendants’ continued sale and promotion of wipes as ‘flushable’ and ‘sewer and septic safe’ ” that has caused and is causing Plaintiffs’ injury.” The court here distinguished Wallace v. ConAgra Foods, Inc., 747 F.3d 1025 (8th Cir. 2014), in which plaintiffs alleged that not all Hebrew National hot dogs were 100% kosher, as ConAgra had advertised. 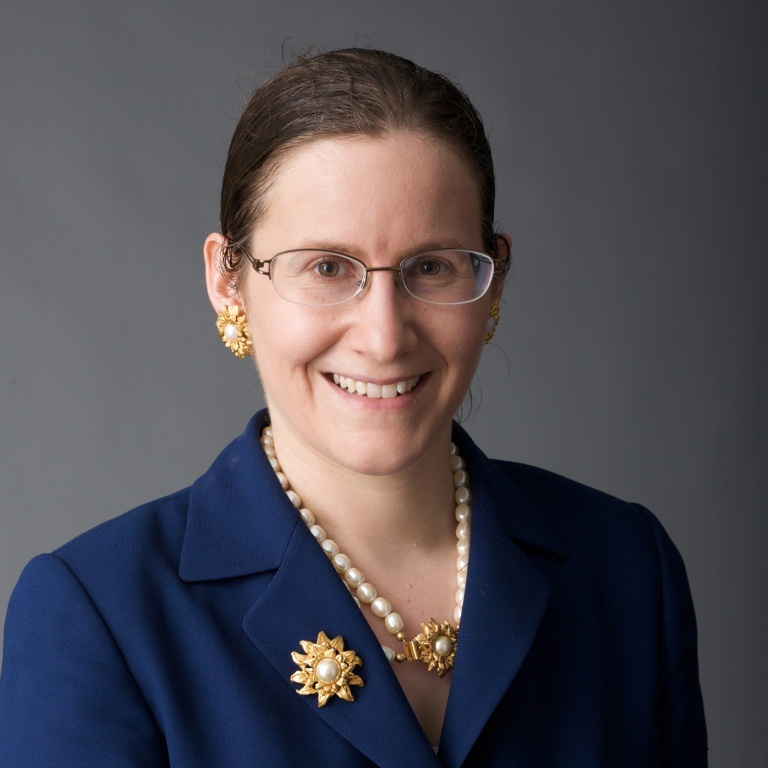 The Eighth Circuit found that because plaintiffs had not alleged that they themselves had actually purchased or consumed any defective non-kosher hot dogs, plaintiffs had not pleaded an injury for standing purposes. But, unlike Wallace, this wasn’t a manufacturing defect case. 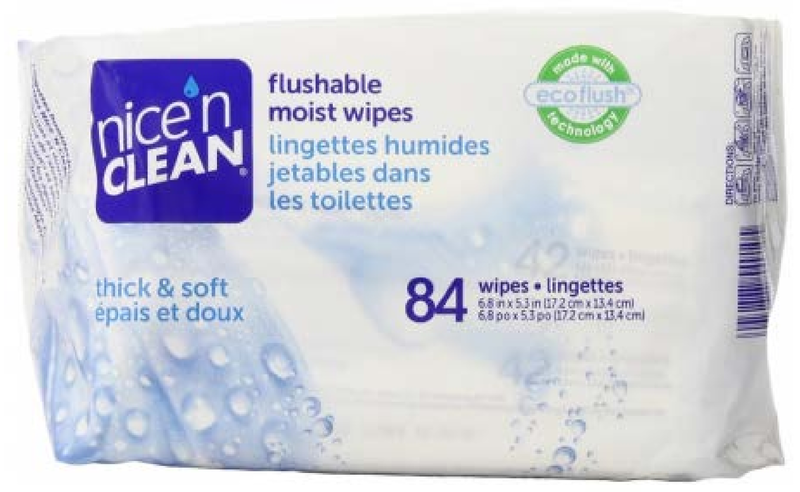 The municipalities weren’t arguing that some poorly-made subset of flushable wipes was responsible for their injuries, but that falsely advertising an entire class of wipes as flushable harmed them. The Wallace plaintiffs “never claimed to have actually come into contact with the offending non-kosher hot dogs, while Plaintiffs here have repeatedly alleged that not-actually-flushable ‘flushable’ wipes are clogging their water treatment facilities.” Defendants’ manipulation of INDA also plausibly caused the municipalities an injury. Nor was it fatal that clogs can be traced to numerous different causes. “A plaintiff is not deprived of standing merely because he or she alleges a defendant’s actions were a contributing cause instead of the lone cause of the plaintiff’s injury.” Article III standing is not proximate causation. Flushable wipes allegedly caused one in four clogs, which was enough for standing. Plus, the municipalities plausibly alleged a risk of future harm, which couldn’t be accompanied with a perfectly detailed causal chain. The court did find that plaintiffs couldn’t proceed with a Declaratory Judgment Act claim because it wasn’t a real claim. But more importantly, breach of warranty and consumer protection claims survived. Breach of warranty: In Minnesota, “where a third-party suffers property damage from a product, that person may constitute a third-party beneficiary even if the party never used, purchased, or otherwise acquired the product,” and that was properly alleged here. Defendants argued that plaintiffs’ claims were time-barred by the four-year statute of limitations, since the wipes have been on the market since at least 2008. But the warranty at issue here, that the wipes are actually flushable, “extends to future performance of the goods” – the flushing of the wipe. The cause of action does not accrue until the date “the breach is or should have been discovered,” which is no earlier than the date the consumer flushes the wipe down the toilet. Thus there was no time bar “for at least a great portion of the wipes that are allegedly clogging and will clog Plaintiffs’ sewer systems.” Nor was there a failure to provide pre-suit notice, as required by Minnesota law. Express warranty: Minnesota, adopting the UCC, takes the position that: “In actual practice, affirmations of fact made by the seller about the goods during a bargain are regarded as part of the description of those goods; hence no particular reliance on such statements need be shown in order to weave them into the fabric of the agreement.” The wipes say “flushable”; this affirmation of fact was woven into the fabric of the agreement. 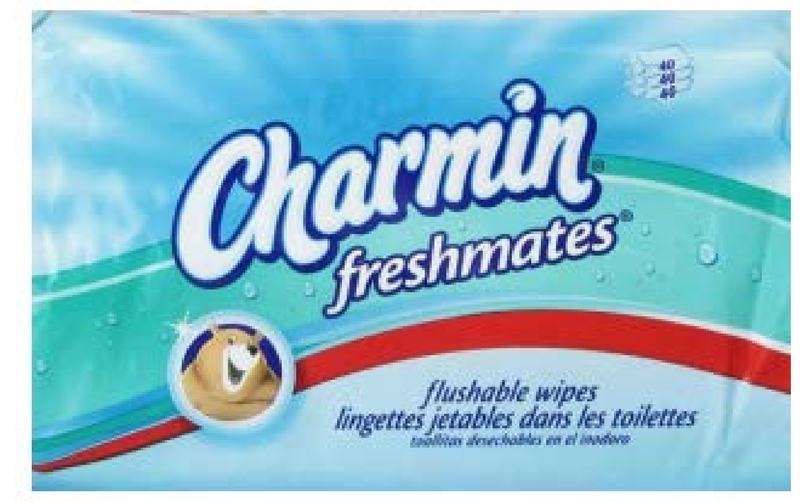 Implied warranty of merchantability: Defendants argued that a reasonable person might think a wipe was “flushable” as long as it passed through their toilet’s piping. But the municipalities properly alleged that the defendants described their wipes as safe not just for toilets, but also for wastewater treatment facilities. “A reasonable person would undoubtedly expect that a product represented to be safe for sewer systems actually be safe for sewer systems – not just for the consumer’s own piping.” However, the court dismissed claims based on the implied warranty of fitness for a particular purpose. The Wisconsin Tort Reform Act didn’t defeat these claims either. 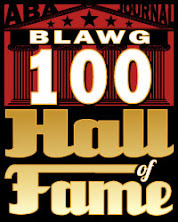 The legislature was trying to bar plaintiffs from recovering “even when a plaintiff could identify only a class of products, made and sold by a class of companies, as the source of the plaintiff’s injury.” The plaintiff in a product liability case must therefore “prove that the defendant is associated with ‘the specific product alleged to have caused the claimant’s injury or harm.’” There were no cases interpreting the statute. Tufco brought a separate motion to dismiss. Because it makes wipes for private label customers and is “apparently not a consumer-facing company,” tracking Tufco’s responsibility was more difficult. 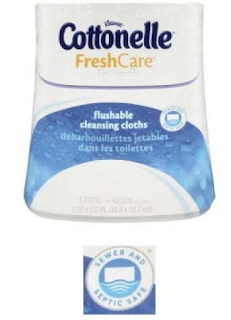 Still, plaintiffs did allege that Tufco “clearly advertises ‘flushable’ wipes for its consumers” on its website, and it was more than plausible to suggest that this claim mattered to private label customers. However, for Wisconsin claims, the Tort Reform Act required more. Plaintiffs needed to allege that Tufco made wipes for a specific company, and that those wipes caused them harm.